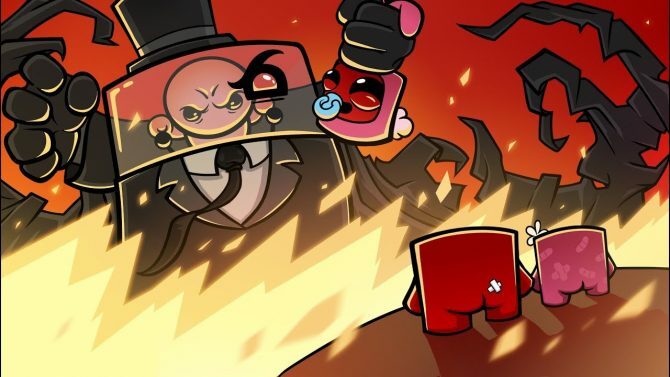 And the Third PC-Exclusive Super Meat Boy Character is Josef! That’s right, over the weekend the folks over at Team Meat tweeted that Josef, the robot in Machinarium, will be replacing Alien Hominid as the third PC exclusive character in Super Meat Boy. 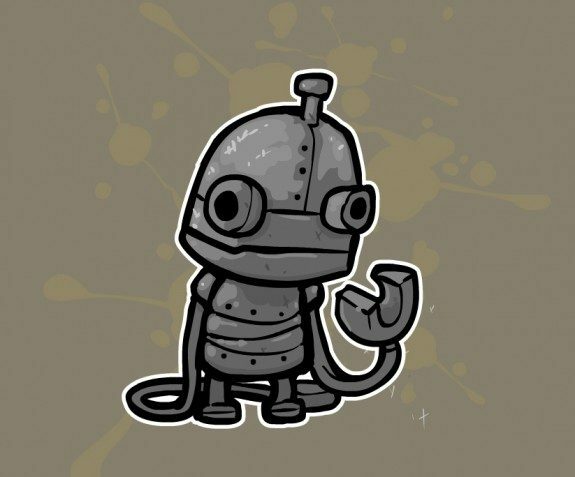 Having never played Machinarium, I don’t know what special abilities the little guy will have, but he does look like an adorable tyke with all manner of robot-y powers. In other Meat Boy-related news, Team Meat also blogged that this week will be the last week to get the game on sale on XBLA. 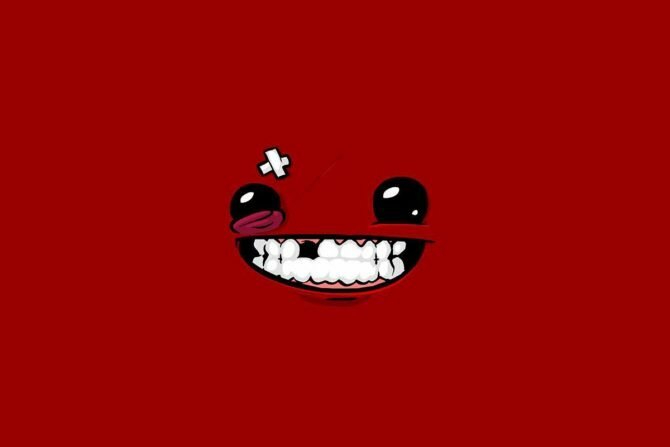 Folks, if you’re looking for a ginormous game that’s unbelievably difficult but still fun as hell to play, Super Meat Boy is right up your alley. Also, we finally get some word on the PC launch on Tuesday. A ninja release of the game on Steam this week is what I’m hoping, but another character reveal will do as well.